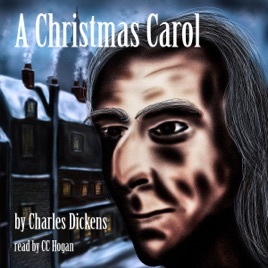 The wonderful ghostly world of Charles Dickens's A Christmas Carol, re-told in a proper, warm, friendly London accent. Ebenezer Scrooge is a bitter old man, his hard-nosed attitude to Christmas and the hard-up of the streets of London, summed up as "bah, humbug!" In this passionate telling, C. C. Hogan will take you back to 1843, to the world of the common man, of extreme poverty, but of honest hearts and honest souls. As Tiny Tim said, "God bless us, every one."